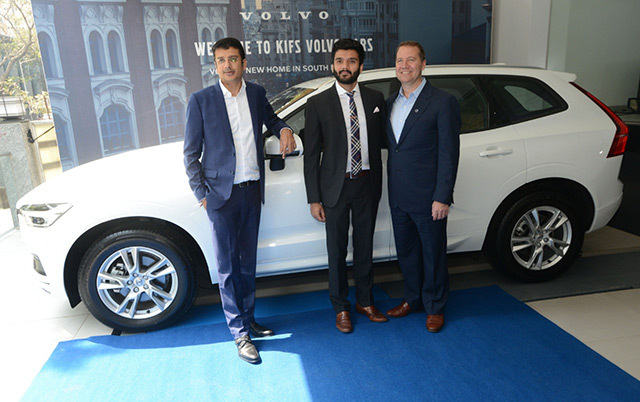 Mumbai : Volvo Car India continues to bolster its network by opening a new boutique showroom in Prabhadevi under the ownership of KIFS Motors. It is the 2ndshowroom in Mumbai and highlights the focus of the fastest growing luxury car maker in one of the largest luxury car markets in India. 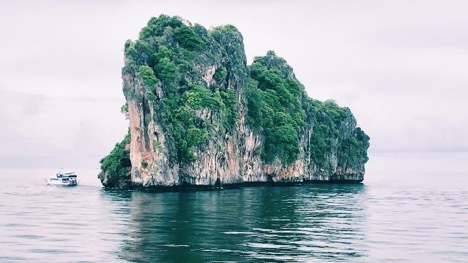 The showroom is located in the main street that connects to the affluent areas of Mumbai, this is the place where the brand belongs. 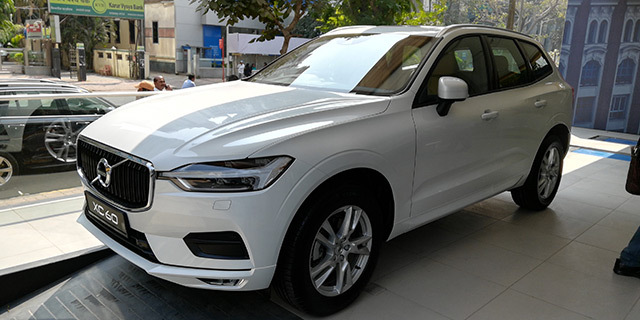 With South Mumbai added, Volvo Cars now has 25 Showrooms across India.The showroom was inaugurated by Mr. Charles Frump – Managing Director, Volvo Car India.